Have your artwork printed in high quality on these premium coasters. Images are printed directly onto a smooth gloss surface for excellent print quality. 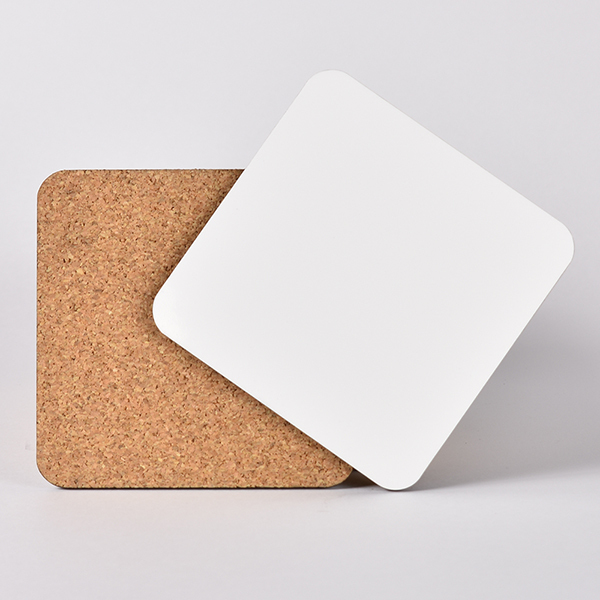 Coasters are 3.75" x 3.75" x 0.125" with slightly rounded corners and a cork backing to protect your tabletops. If they ever take a spill, they simply wipe clean with a damp cloth.